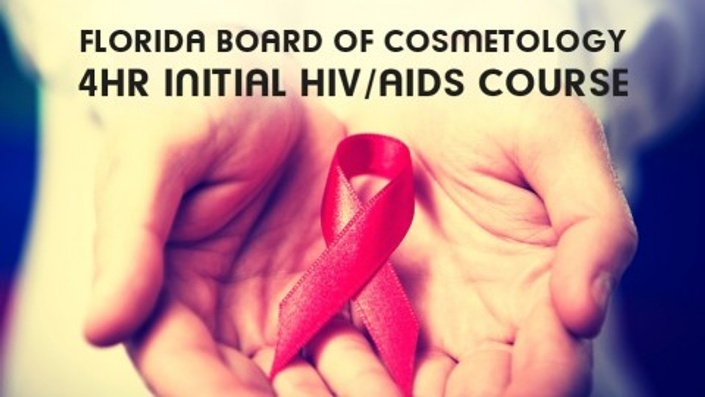 If you are applying for a Florida Cosmetology License or a Florida Facial or Nail Specialty Registration, this is the state approved 4 hour initial HIV/AIDS pre-license training course that you need! Completion of 4-hours of state approved HIV/AIDS training for the Florida salon professional is a required part of the application process. If applying for the first time, transferring your license from another state or if your Florida license or registration has become null and void and you are applying again, you need to complete this course. How could he have AIDS?